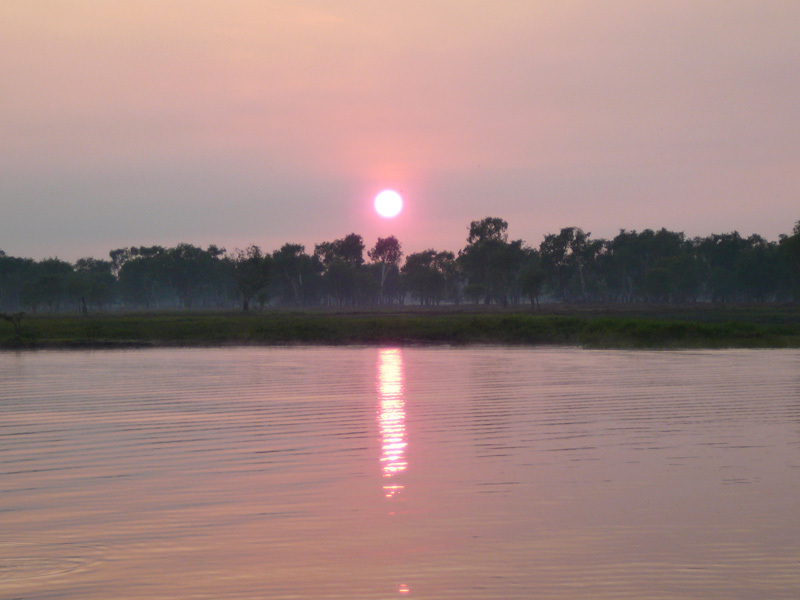 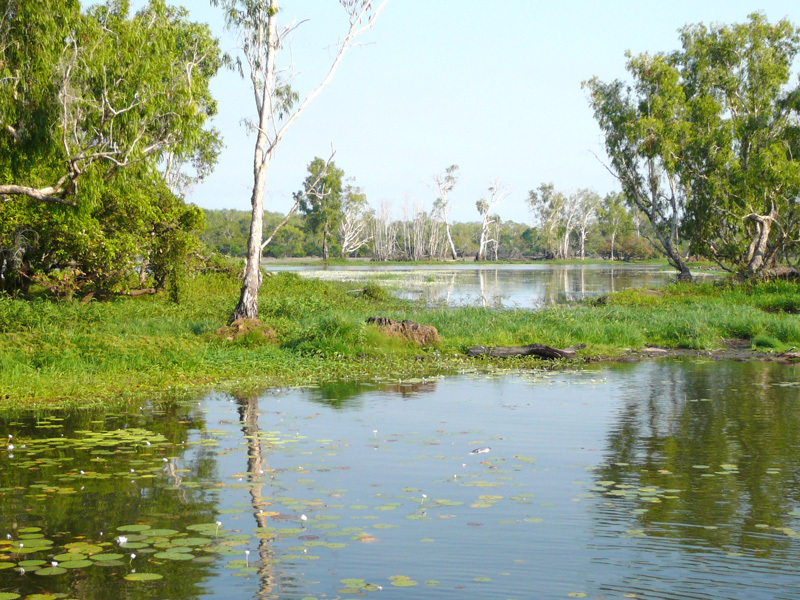 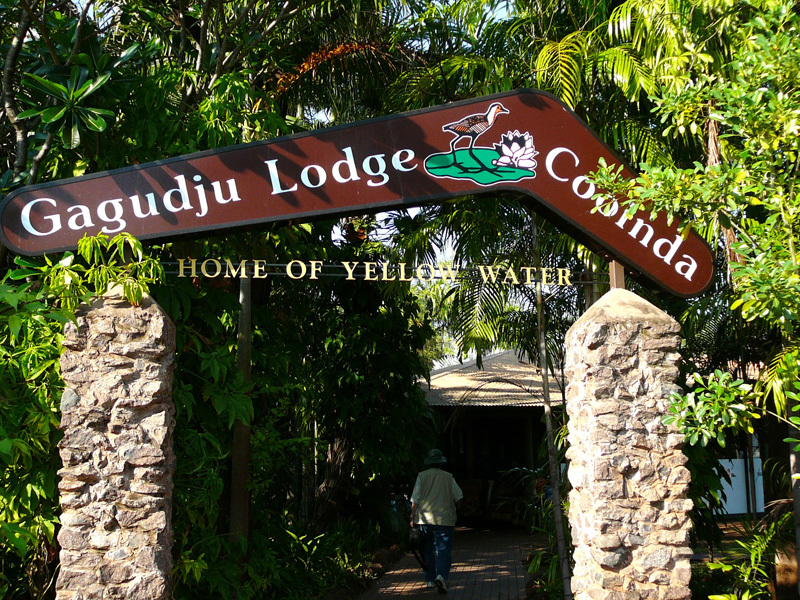 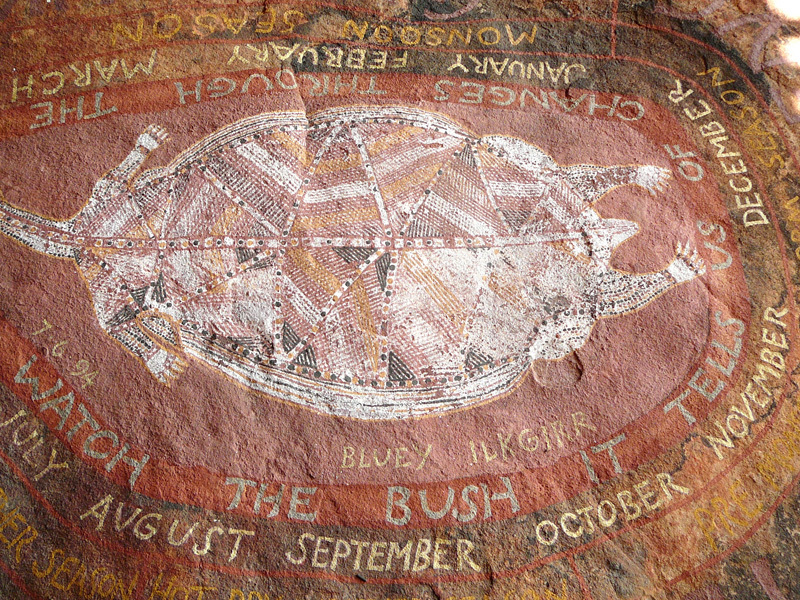 The next stop was at Gagudju Lodge in Cooinda for an early morning cruise in some wetlands. 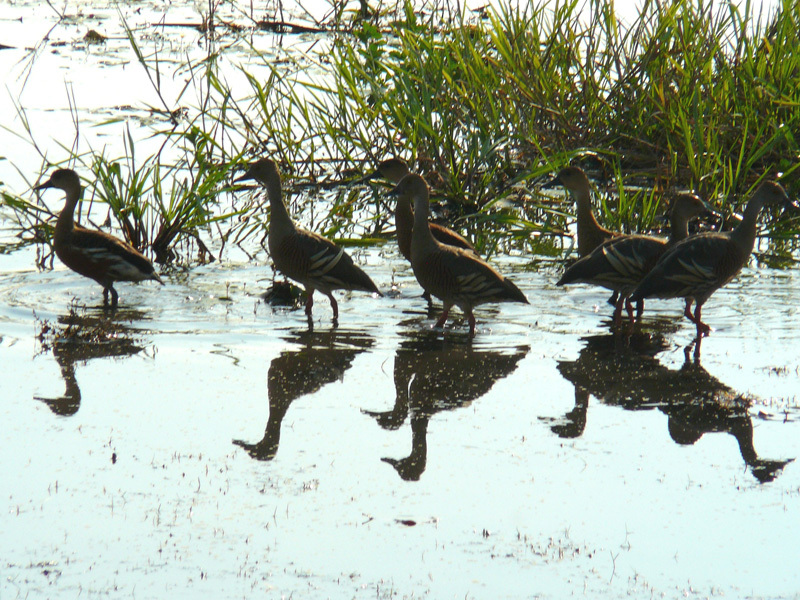 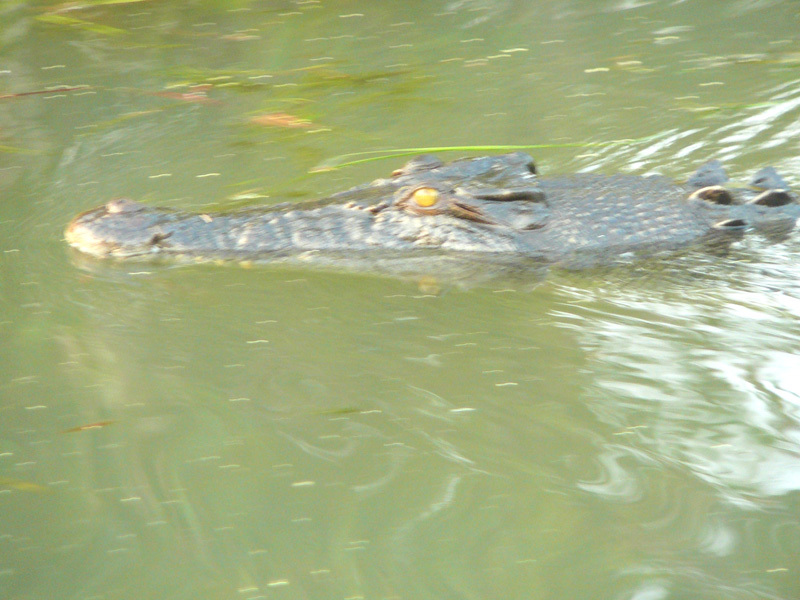 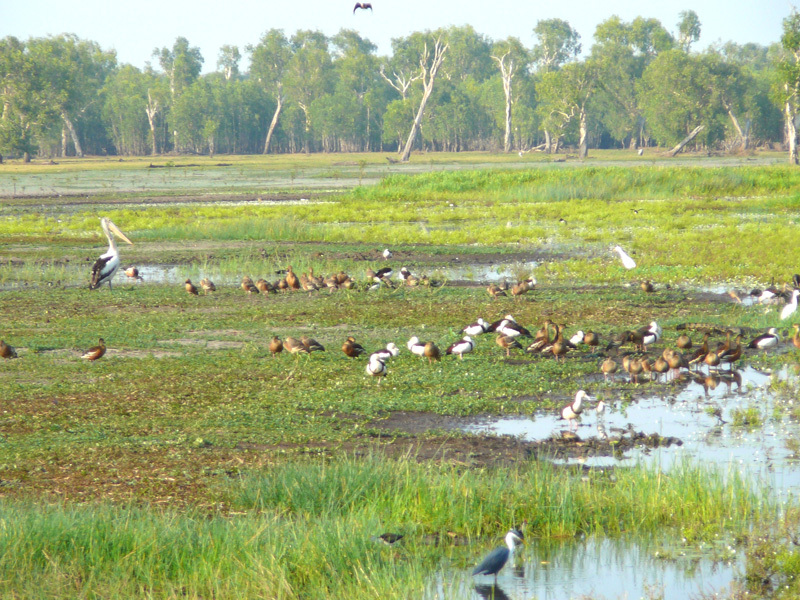 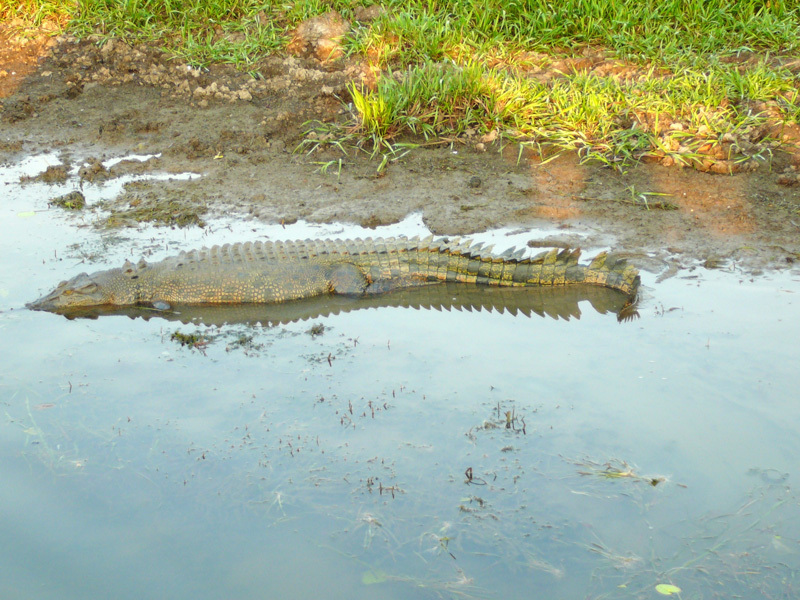 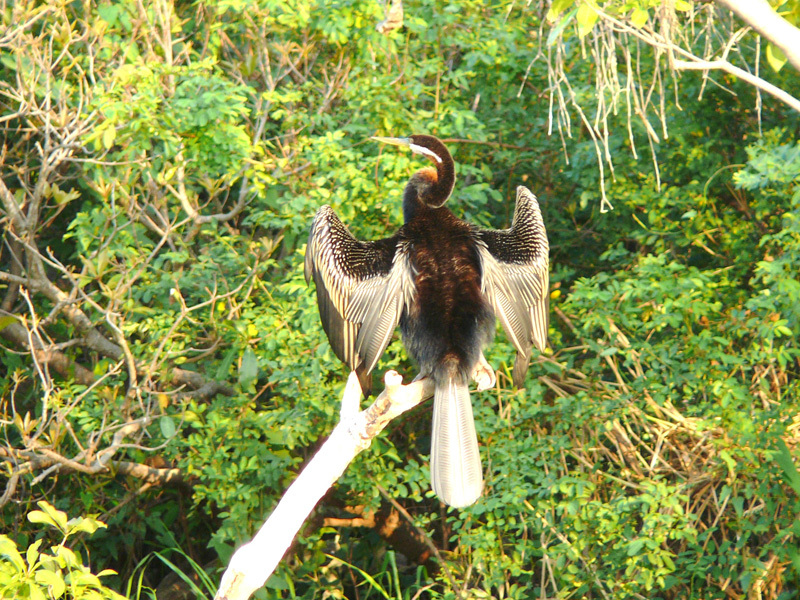 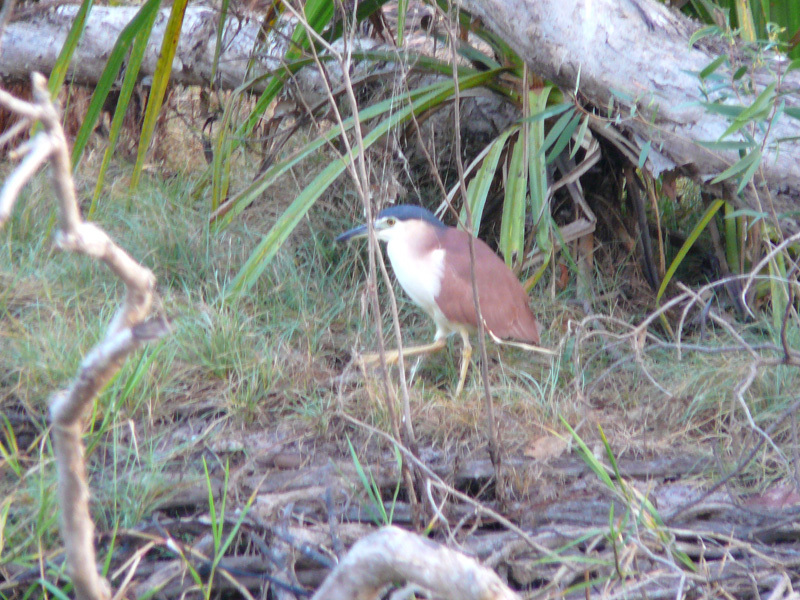 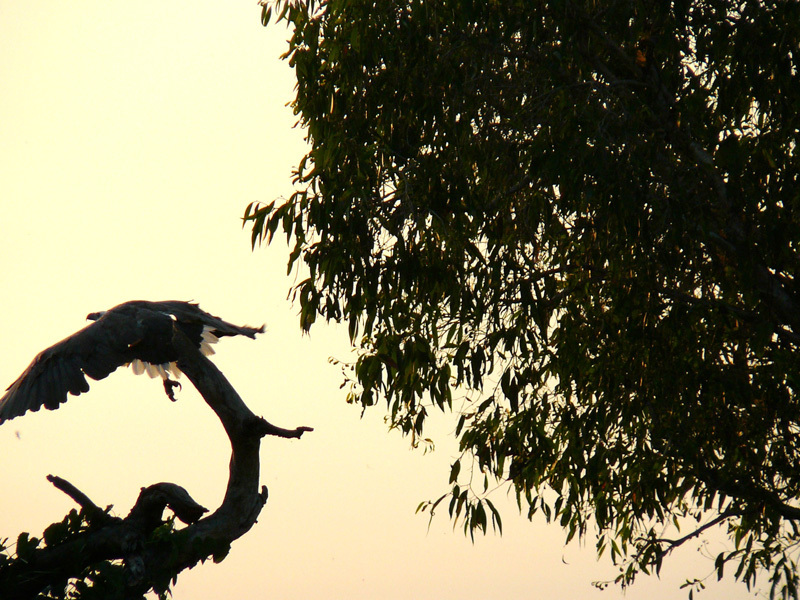 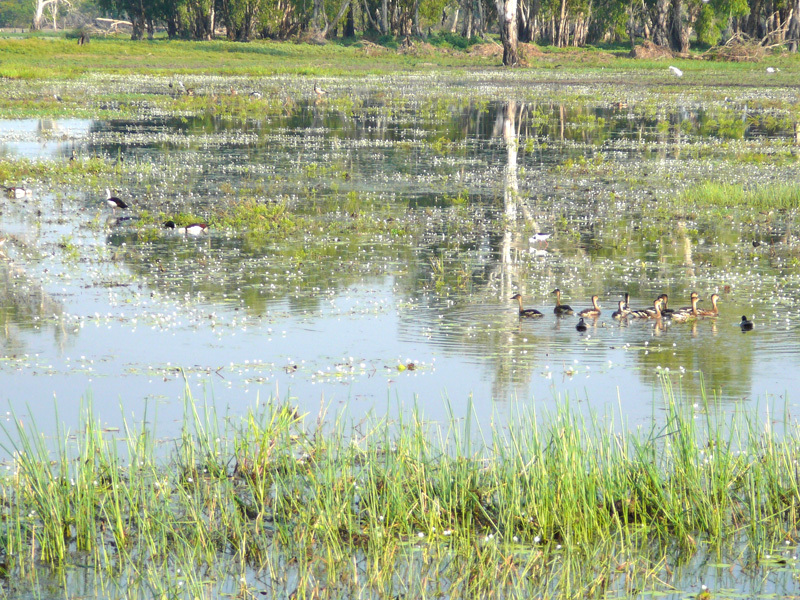 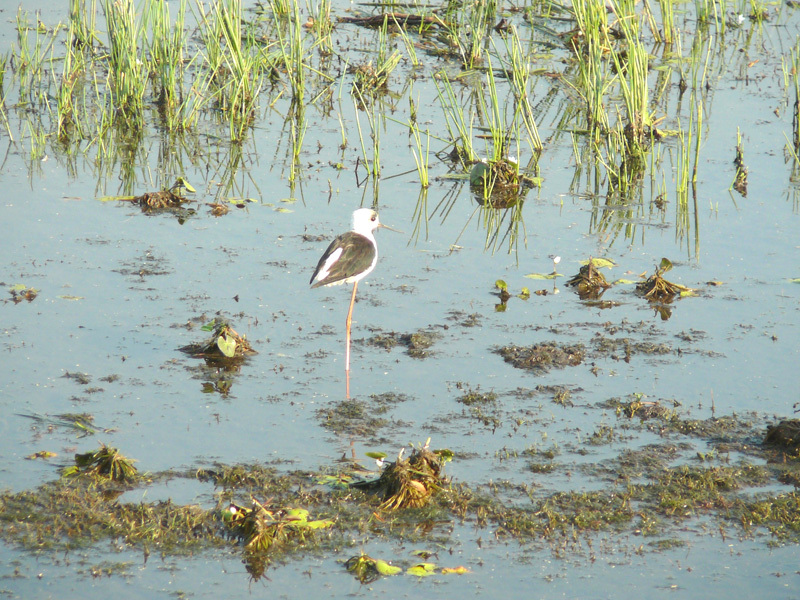 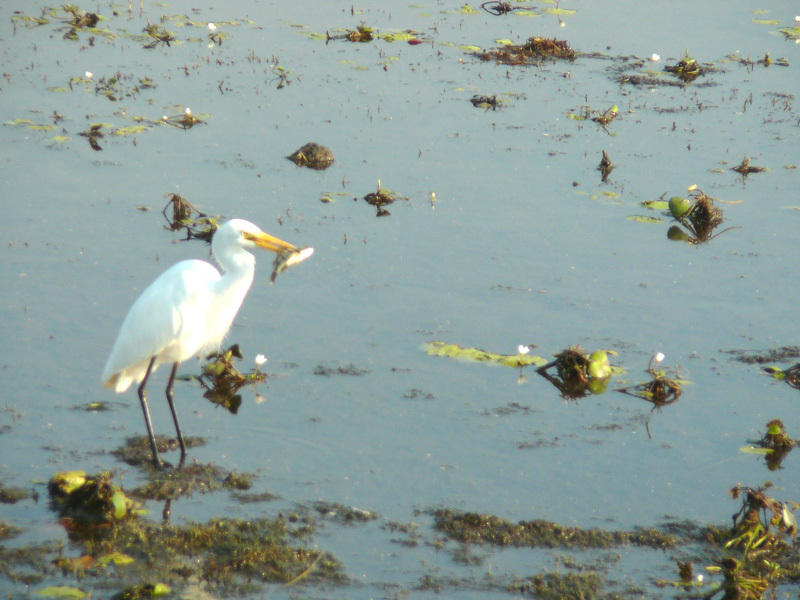 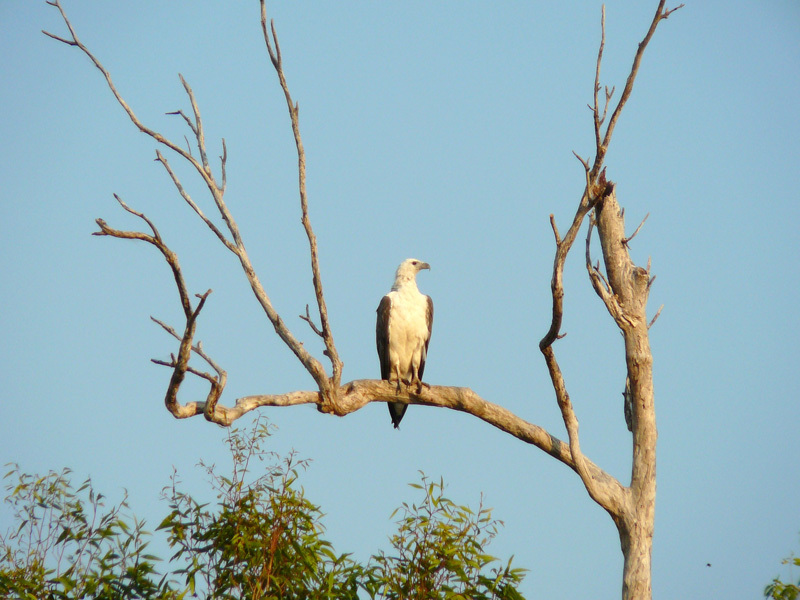 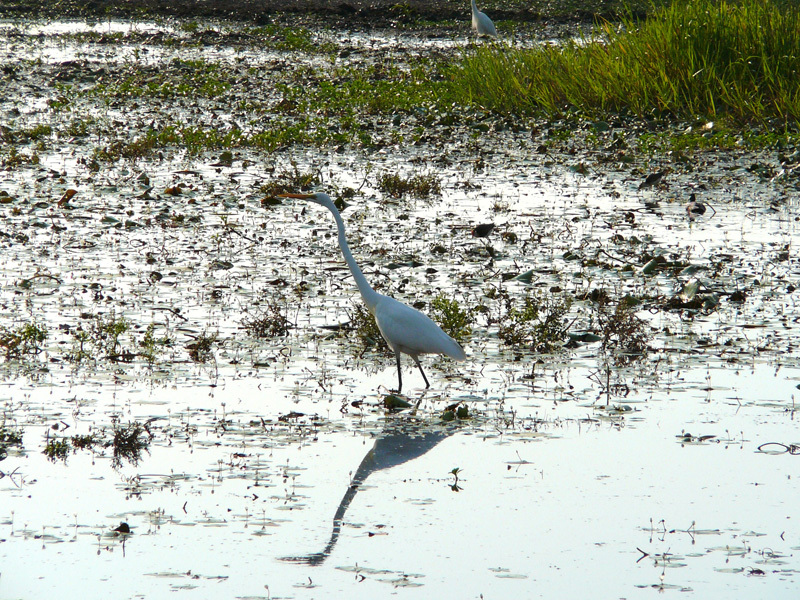 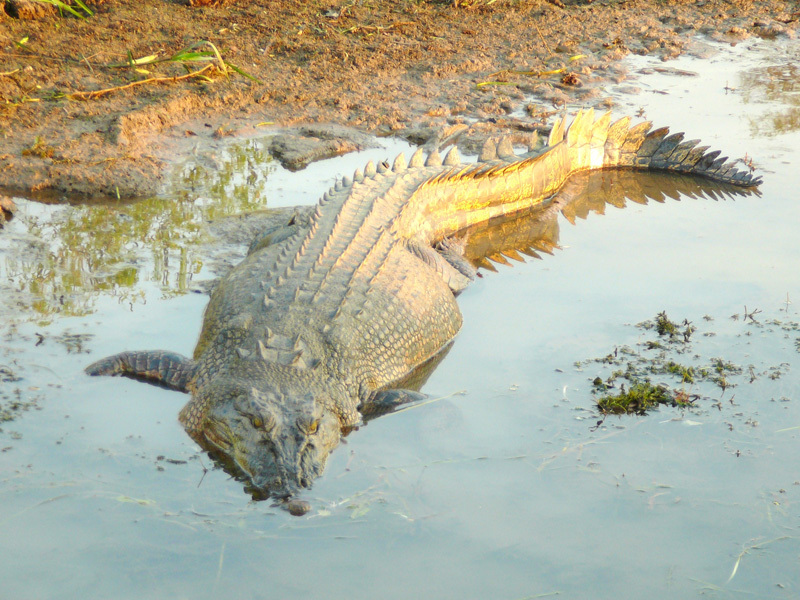 The aquatic birds were seen in abundance, as well as crocs. 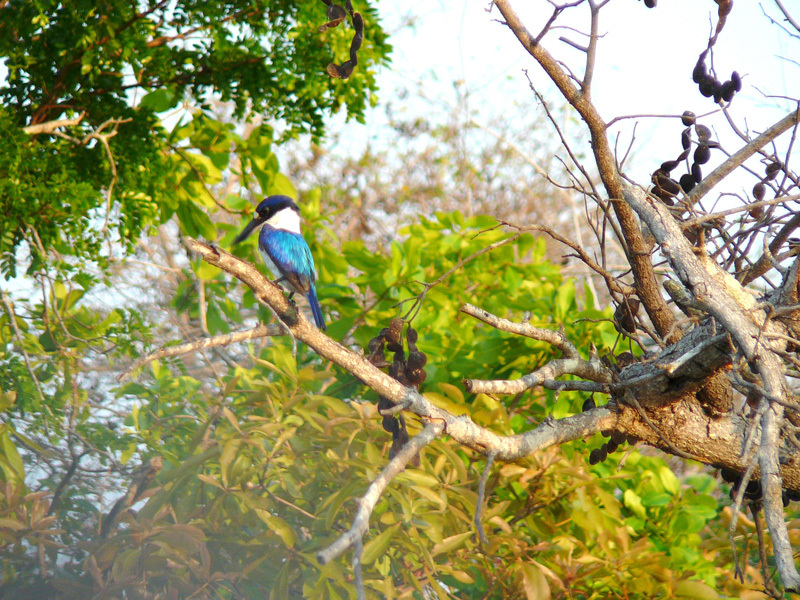 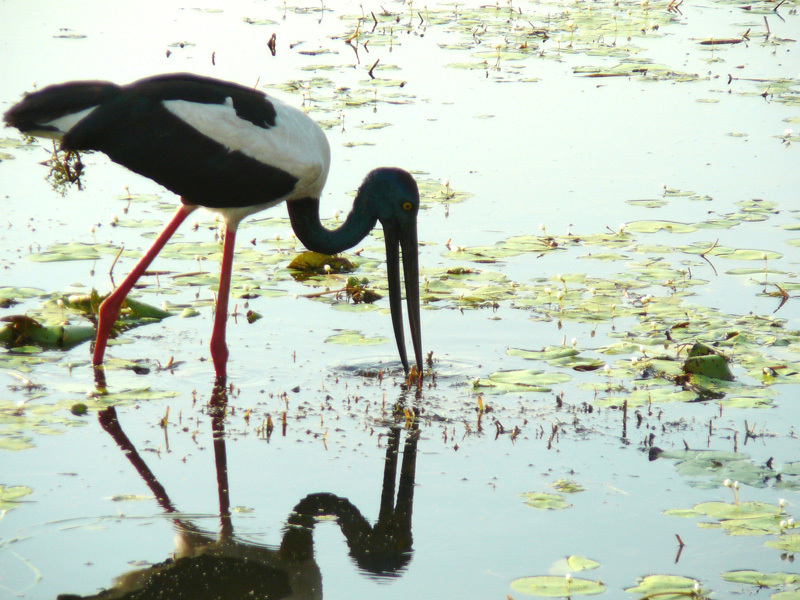 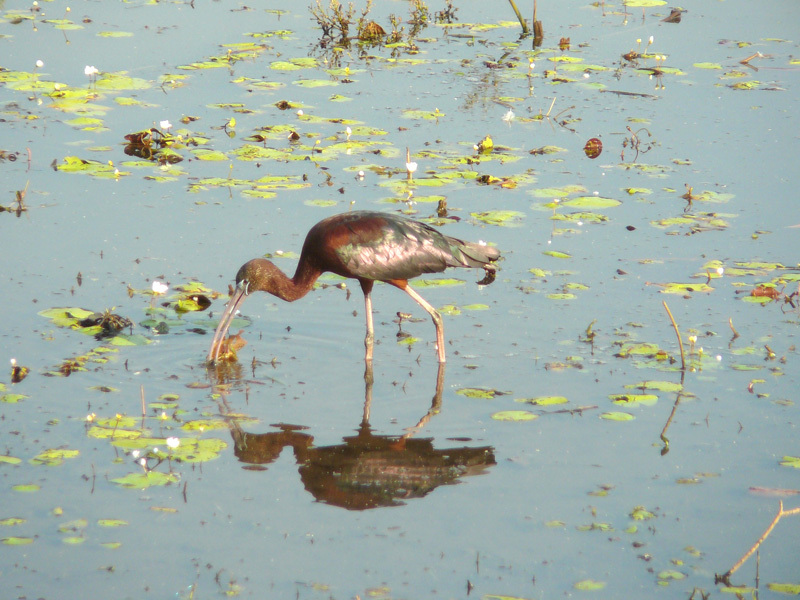 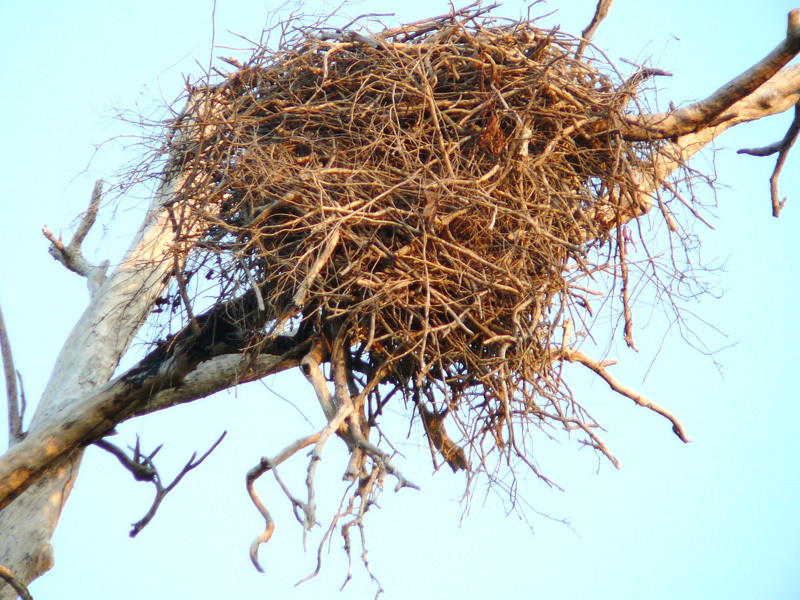 Eagles, a rare azure kingfisher, a sunning darter, the Black-necked Stork (formerly called the Jabiru), and the Glossy Ibis were some of the birds observed.